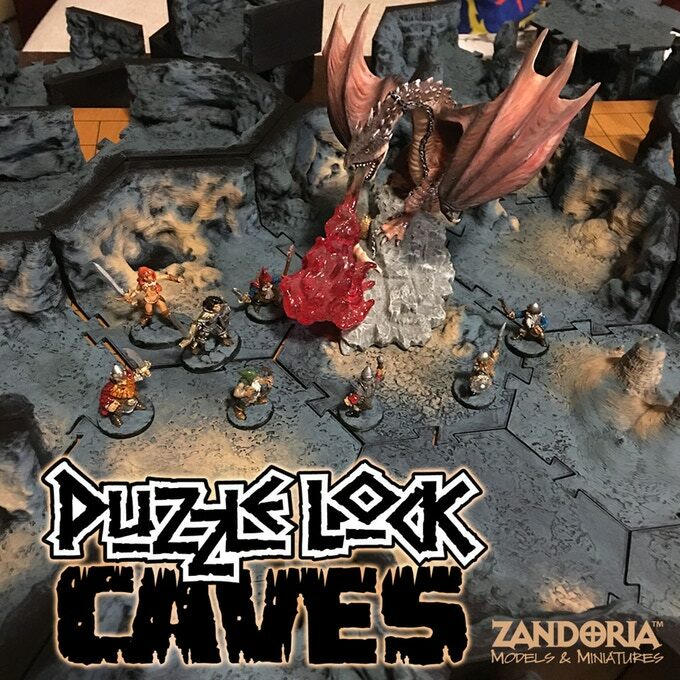 Zandoria Studios are on Kickstarter right now with their PuzzleLock Playsets, 3D printable dungeon tiles for use when you're going adventuring on the tabletop. As mentioned above, these are 3D printable STL files which you can work with at home, printing them off on your own printer or at a fab-lab before adding your own lick of paint, ready for the tabletop. 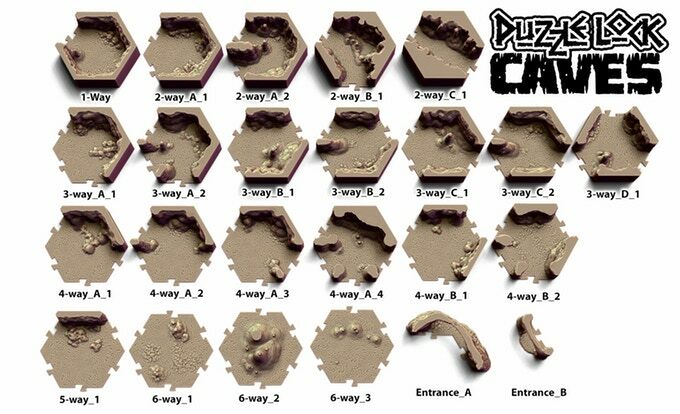 Each piece can be assembled in a variety of different ways due to the puzzle nature of the tiles and they have been working on options for both Caves and also a traditional Dungeon. These work very well with 28mm miniatures too although of course, you could probably scale them if needed. I think this would also be great for simple skirmish games and more dynamic dungeon delves where you move characters by 'hex' rather than on traditional squares. The team have worked through their original goal and are now working towards unlocking stretch goals like Traps & Secret Doors, Sewers & Undercity, Crypts & Catacombs and finally Burrows & Tunnels. 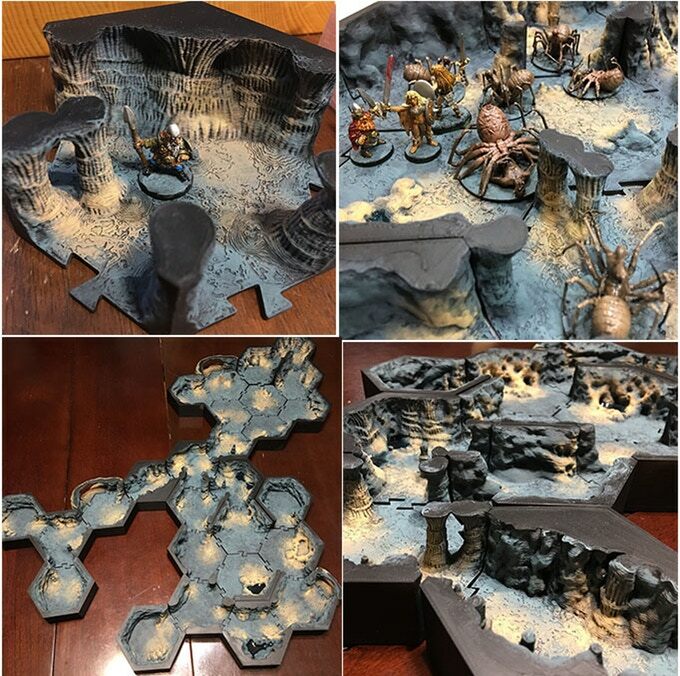 Make sure to have a peek at more from this range over on the Kickstarter page as I think this could work well as an alternative to your traditional dungeon tiles. It's also maybe a little more affordable than going for something like Dwarven Forge! 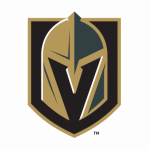 What do you think of their offerings? 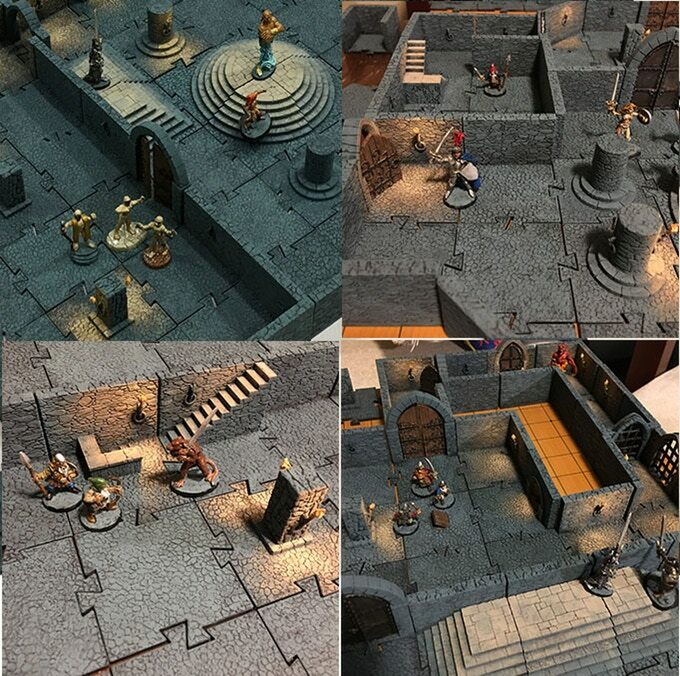 "I think this would also be great for simple skirmish games and more dynamic dungeon delves..."
The dungeon sections are looking brilliant. I don’t have a 3D printer but these look great. 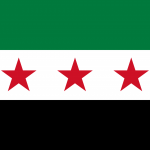 Sad… no 3D printer and likely will not have one for some time. Thank you for the review! 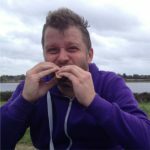 I am a team of one, but I am happy to answer any questions about PuzzleLock! The first Stretch Goal is UNLOCKED!